Just when you thought that pop-ups were a thing of the past, certain legal requirements suddenly force them down your throat. The latest annoying popup trend relates directly to “cookie” agreements. Thankfully, the latest version of Opera for Android now blocks cookie popups. With that said, Opera has upgraded their Android browser’s built-in ad blocker with the new cookie popup block functionality. The new functionality includes the option to “block cookie dialogues”, and a further tick box to “automatically accept cookie dialogues”. For the average user, this is a must-have feature since there is nothing more annoying than accepting countless cookie disclaimers throughout a single browsing session. Of course, the extension is limited by the way in which a website has implementation the cookie dialogue. Many users report that websites that deliver the dialogue via a banner still have it displayed, while websites that delivered proper popups did have their cookie dialogues disappear completely. This means that, at least for the time being, the extension only looks at actual popups containing keywords for cookies, and not any other implementation. With that said, banner dialogues are usually not as intrusive as popups. 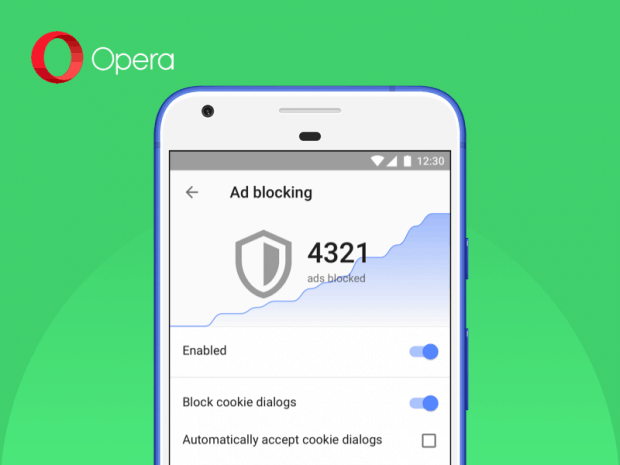 The same update that brings the excellent cookie popup blocker also brings with it a spade of enhancements on the overall Opera for Android experience. 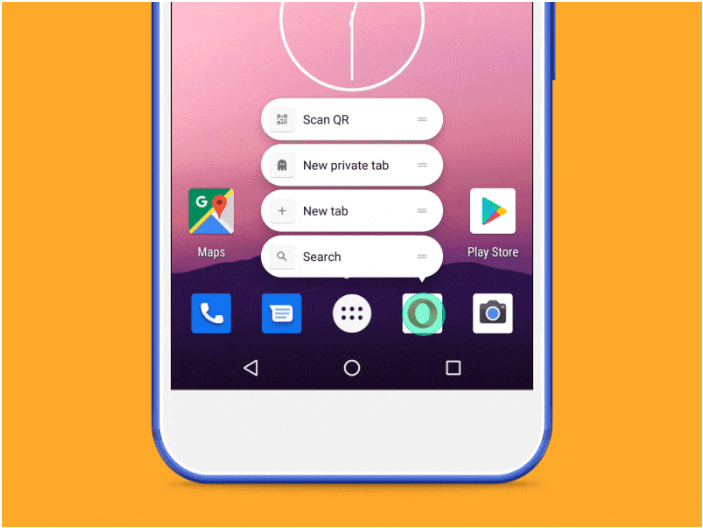 These include the introduction of various home screen shortcuts for Android 7.1 and newer, as well as options for website text size, and other user interface tweaks. 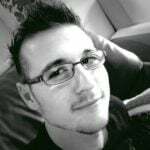 Opera states that the extension will make it to their entire suite of products in good time. It seems like this is definitely a browser to watch.